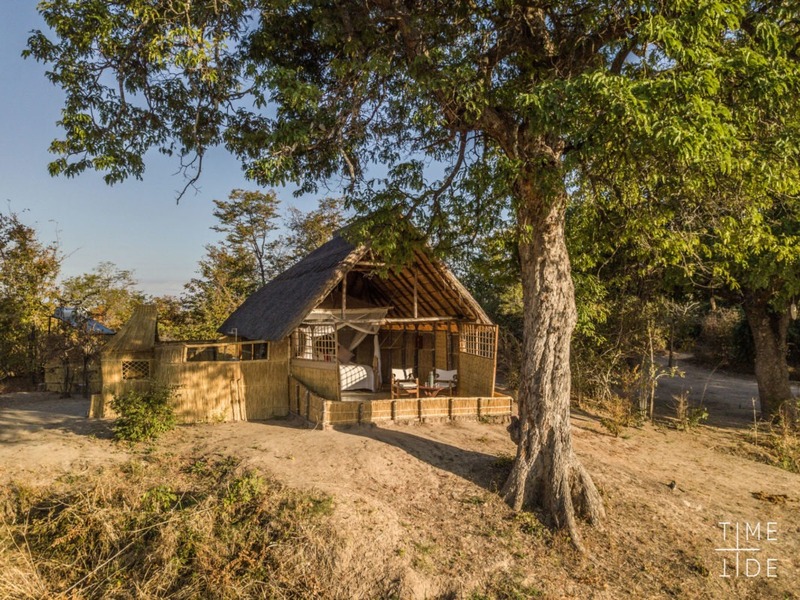 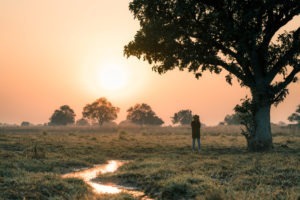 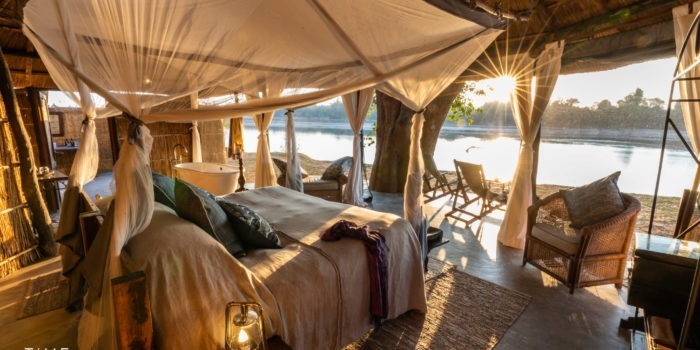 Luwi camp is one of the most remote camps being located deep in the South Luangwa National Park away from the river. 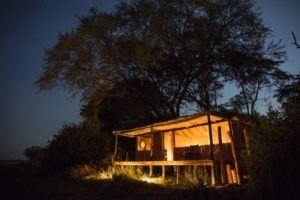 This seclusion allows for guest to reconnect with nature and explore an un-spoilt wilderness on foot and by vehicle. 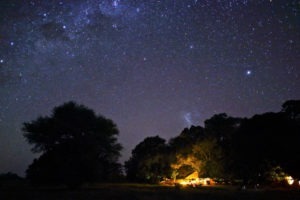 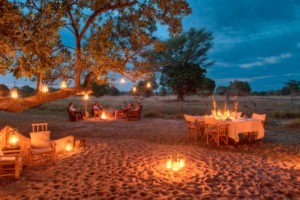 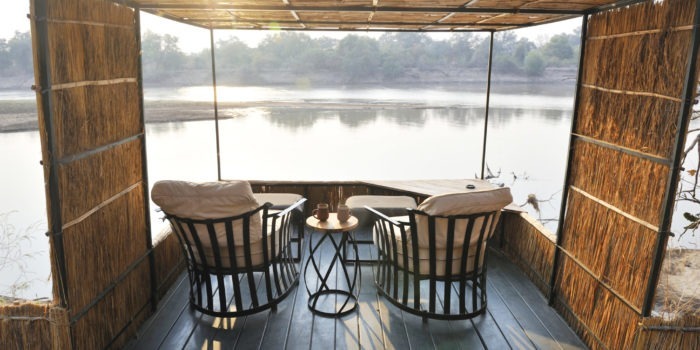 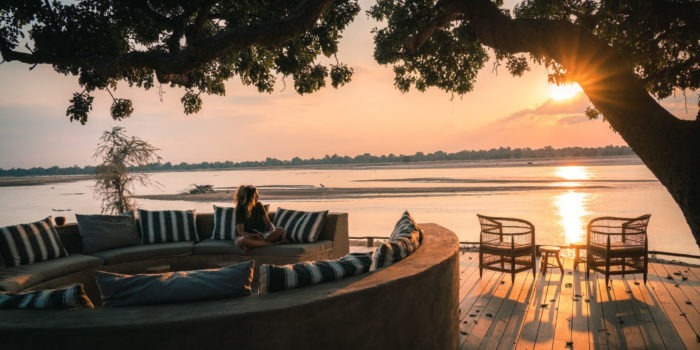 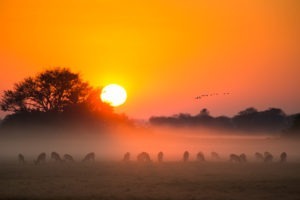 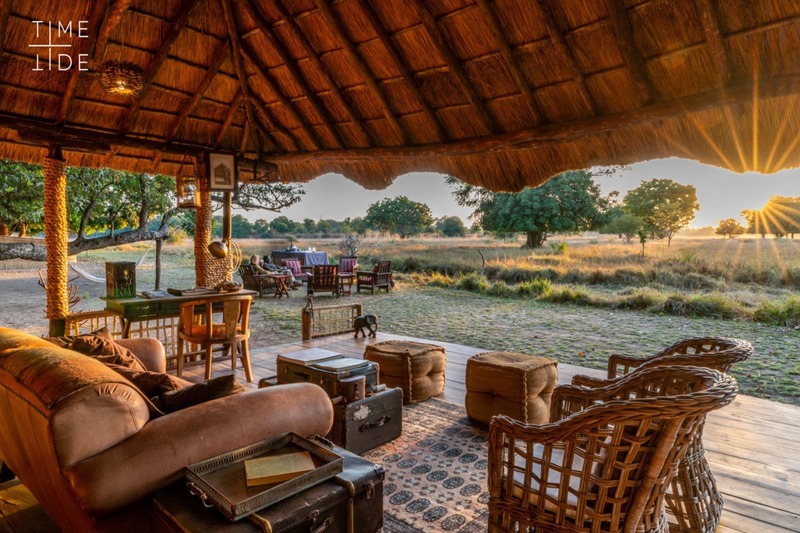 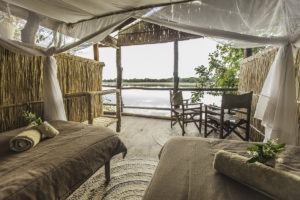 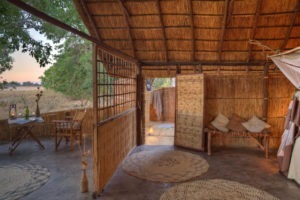 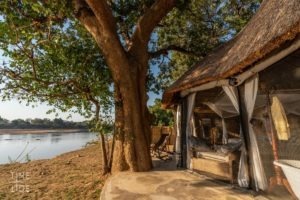 Luwi camp is set far away from all other camps in South Luangwa except for its sister camp Nsolo. 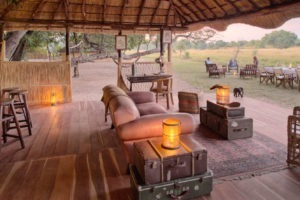 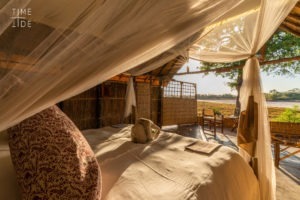 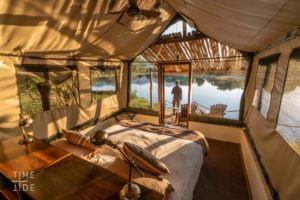 It is situated on the seasonally dry Luwi river with each tented suit having views only a productive grassy floodplain. 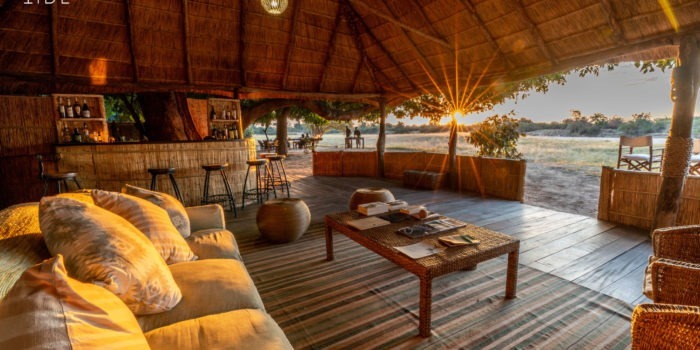 A truly tranquil setting. 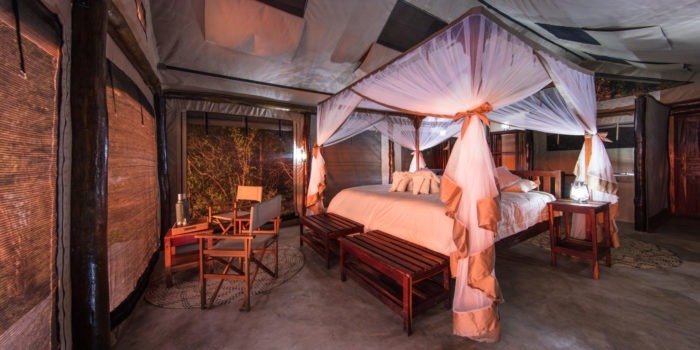 Each of the five suites can be in either a twin or double configuration and have an en-suite open-air bathroom, outdoor shower and a private open-air seating area. 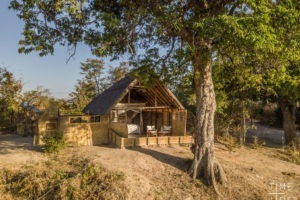 The area surrounding Luwi lends itself to walking safaris which naturally are the activity of choice. 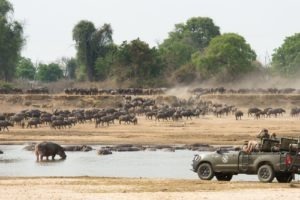 The area holds particularly good numbers of lions and Painted Wolves which, are often found by being tracked down on foot. 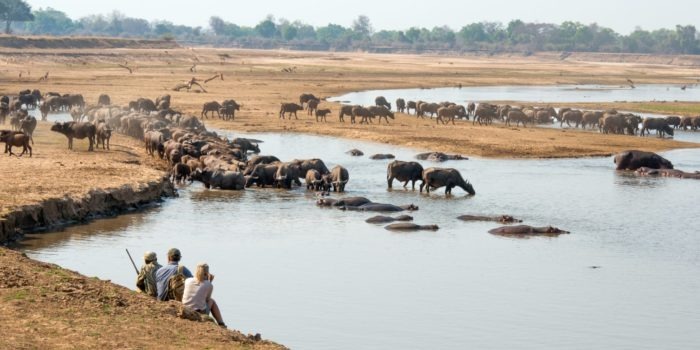 There is also the option of game drives which gives you access to areas futher upstream where populations of Roan antelope, Eland and Hartebeest can be found. 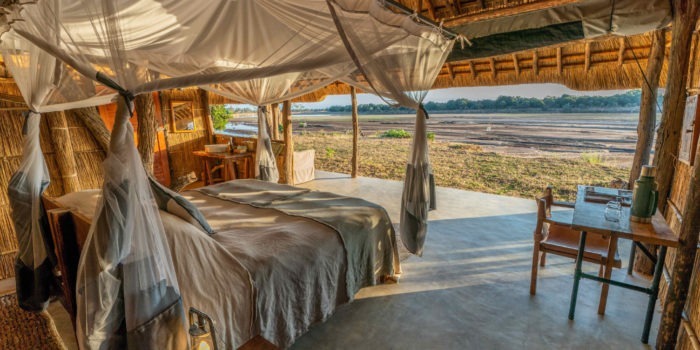 Wild and remote, far from the busier areas. 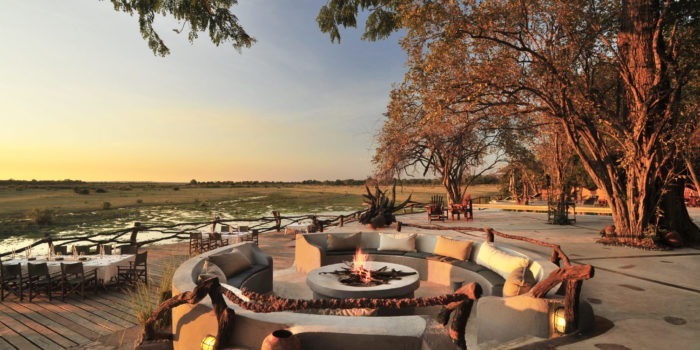 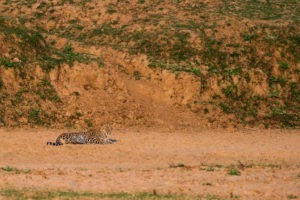 Focus is mostly on walking safaris with the option for game drives. 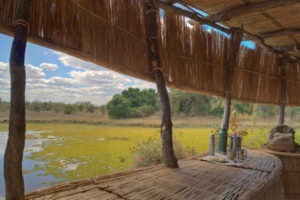 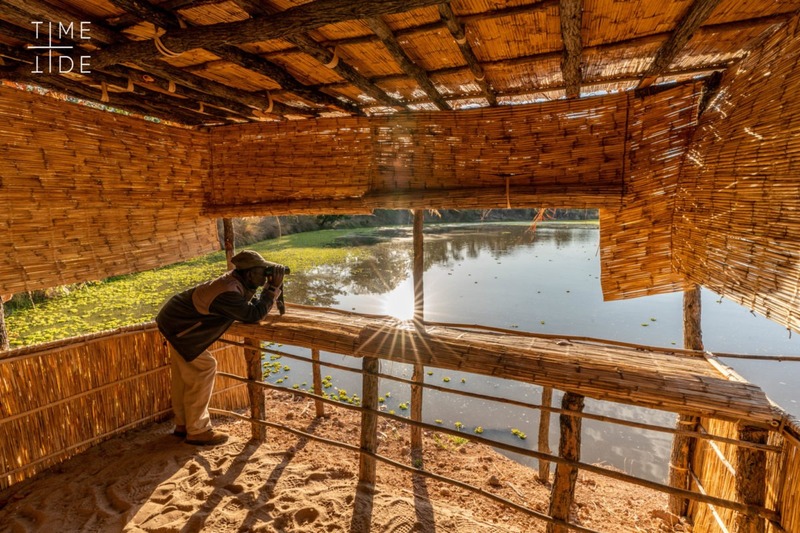 Wildlife hide overlooking a permanent lagoon close to camp. 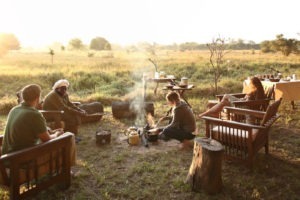 One of the best guiding teams in Zambia. 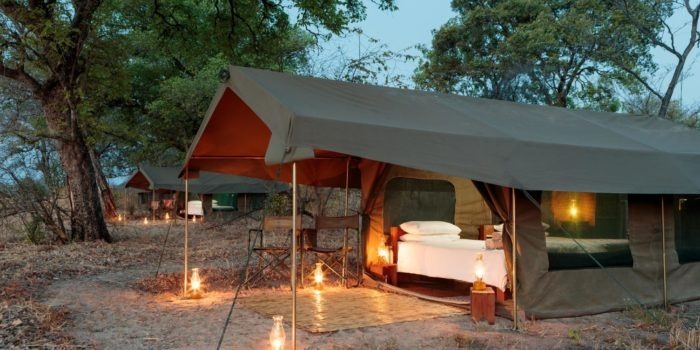 Its sister camp Nsolo is within walking distance.